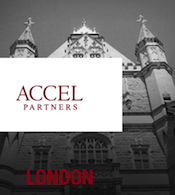 Global VC firm Accel Partners today announced the inaugural and final close of Accel London IV, a $475 million fund focused on Europe and Israel. 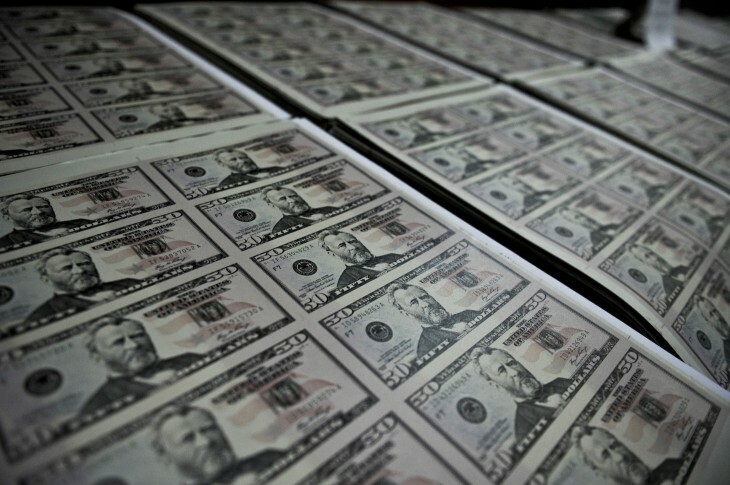 The fundraising brings Accel’s total funds under management for the region(s) up to $2 billion. In a press release, Accel Partners boasts that the fund was raised with “unprecedented speed and demand” but didn’t mention any names of investors. Kevin Comolli, a partner at Accel who opened the London office 13 years ago, did however say the fund was raised in eight weeks and was “significantly over-subscribed”. Accel London IV, the firm says, will continue to invest in early and growth-stage companies focusing on consumer Internet, big data, cloud, SaaS and mobile. Current portfolio companies include Rovio, Spotify, Hailo, Supercell, Avito and Wonga. Previous exits include Playfish, Kayak and QlikTech.